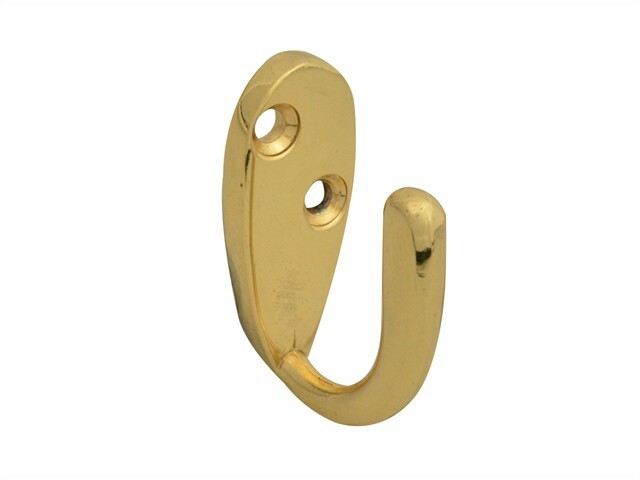 A pack of two Forge robe hooks, ideal for use in bathrooms, or on door backs and many other applications. 2. Drill Ø2mm Pilot holes and fix in place using wood screws provided. For fitting to hollow doors or walls additional fixings maybe required.